Careem started with $100,000 four years ago. 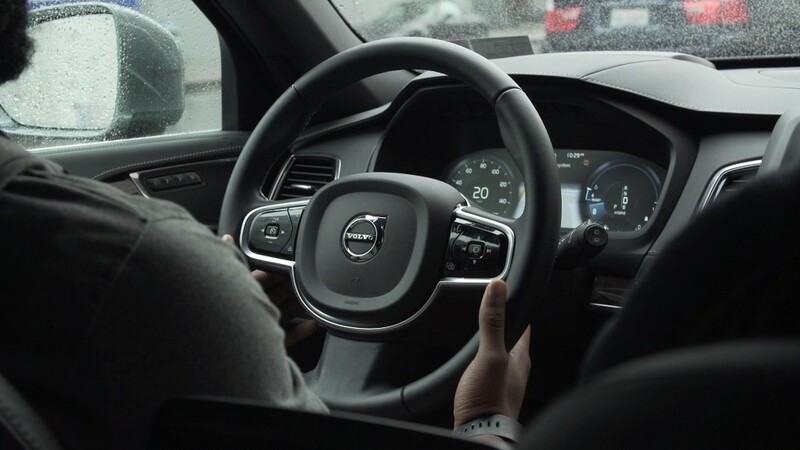 Now Uber's main rival in the Middle East is worth $1 billion. The elevation of Careem to unicorn status follows an investment of $350 million by Saudi Arabia's state telecoms company and Japanese Internet firm Rakuten (RKUNF). Saudi Telecom said it now owns 10% of Careem. It was also involved in earlier rounds of funding. "There was a focus on getting investors from Saudi because Saudi was poised to be our biggest market and that's where we needed the most help," said Mudassir Sheikha, co-founder of Careem. The ride-hailing service now operates in 11 countries across the Middle East, North Africa and South Asia. It has about 150,000 drivers (or captains as Careem likes to call them) and expects the latest investment will allow it to create one million jobs by 2018. Sheikha says the company is not profitable yet but hopes to be in the next two years. 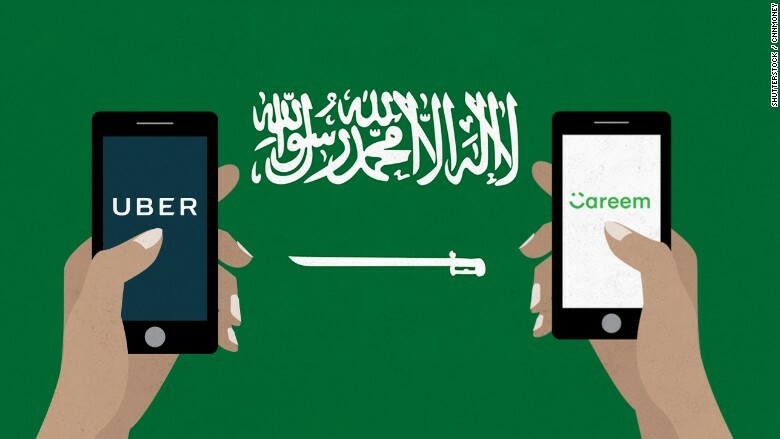 Saudi Arabia, which is committing huge sums of money to tech companies, is backing both Careem and Uber. The kingdom's sovereign wealth fund invested $3.5 billion in Uber in June. It also owns 70% of Saudi Telecom, so indirectly controls 10% of Careem. Earlier this year, Saudi Arabia set out a vision for diversifying the country's revenues away from oil. In October, it launched launched a $100 billion fund with Japan's Softbank (SFTBF) to invest in the technology sector. "We haven't seen anything in Saudi that would make us feel that one company is being favored over the other," Sheikha told CNNMoney. "The government sees this as a platform not just to create employment in the kingdom but also to improve the quality of transport for everyone." And Sheikha gives some credit to Uber for his company's success. "Competition is the best thing that happened to Careem. If an aggressive global competitor had not come into the Middle East in 2013 we would probably not be where we are today."